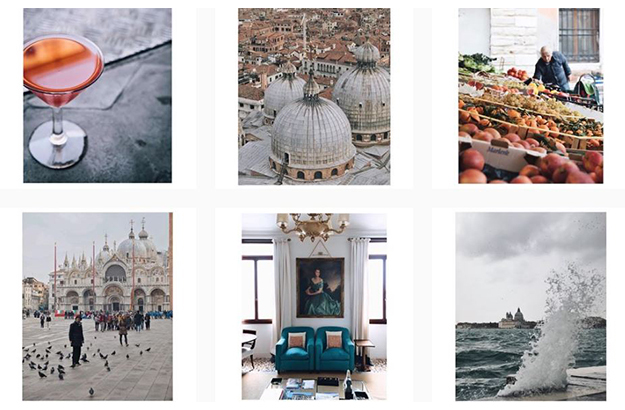 The Trust & Travel Summit Meeting, held both in Venice and on Instagram. 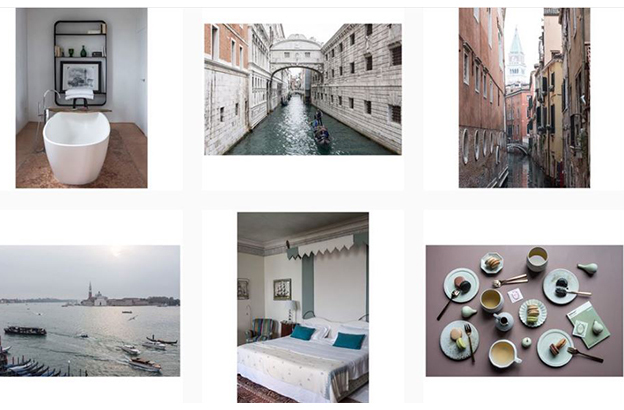 Christine Davis’ glances at the Serenissima and Palazzo Ca’nova. 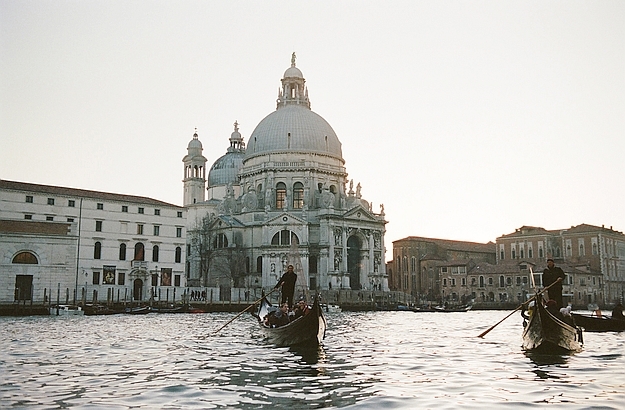 Oksana Bernold took this picture of La Salute from the Palazzo’s jetty. Here we can appreciate Marianne Jacobsen’s personal impressions. 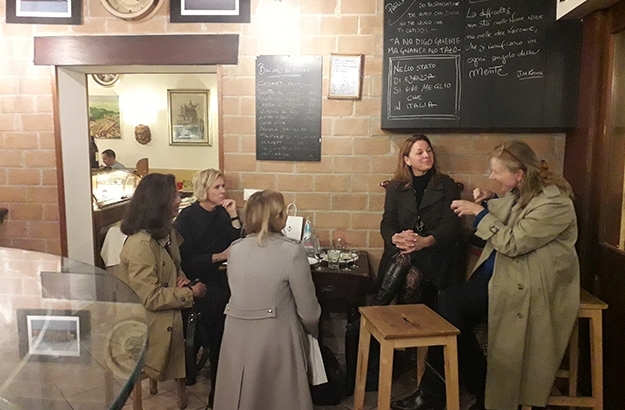 The five of us chatting over a glass of ombra, a good Venitian wine. This collage was made from Christine Davis’ photographs. This event was a sort of blind date with four ladies from three different countries. I had been exchanging with all of them through social media, but we had never met in real life before. 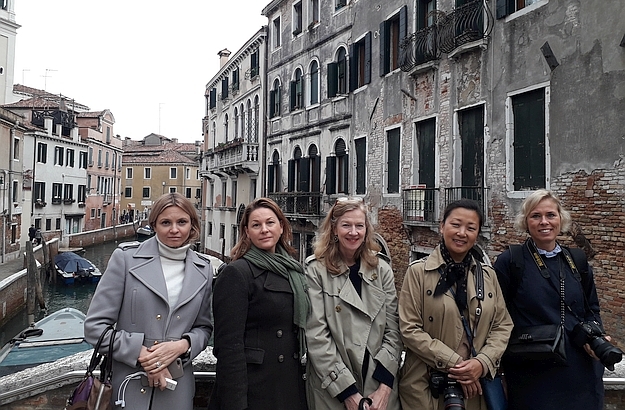 At our Trust & Travel invitation, my four “digital friends” agreed to travel from afar – cameras and smartphones in hand – and spend three days with us in our superlative Palazzo, facing Venice’s Grand Canal. I must confess that I was a little agitated before the arrival of our guests, wondering how our atypical conclave – atypical for me, I should say – would unfold. But everything worked out very well, thanks largely to the warmth and professionalism of our four lovely visitors: Marianne Jacobsen, a photographer and stylist from Denmark; Christine Davis, an American photographer based in Milan; Oksana Bernold, a Russian photographer based in Zurich; and Rebecca Winke, an American writer who lives in Assisi and whom we entrusted with the mission of accompanying with words the beautiful photos that were shot during our weekend – you can read Rebecca’s great review of the Palazzo Ca’nova in The Telegraph. Our little coterie did a lot of things during the time we spent together in Venice. 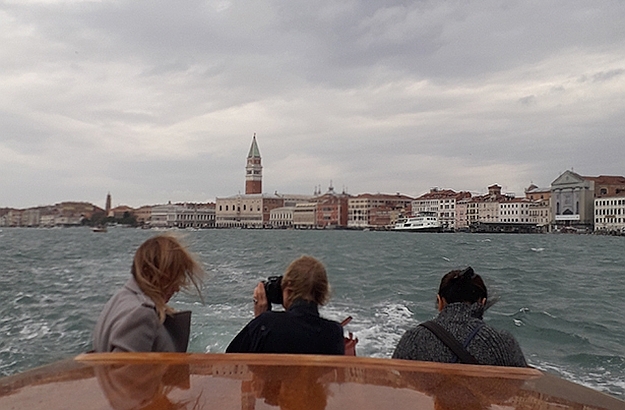 We met local artisans, visited both old masters and new artists in museums and galleries, ate countless cicchetti and drank exquisite ombre in the Venetian bacari I told you about in a previous post. We also had fabulous meals and even experienced a night of acqua alta (high water) – a spectacle which I’ll write about in a future article. 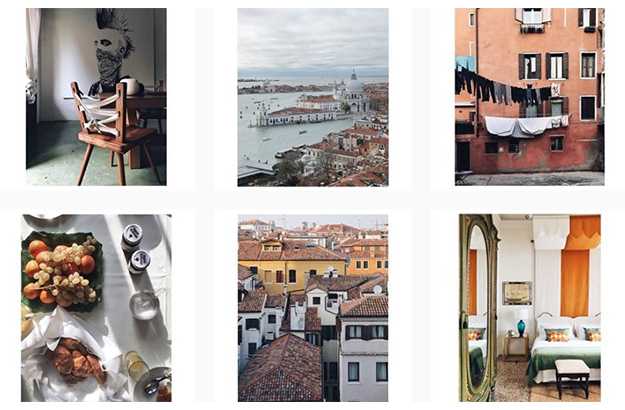 Just click on the following hashtag to see all of this in pictures: #trustandtravelvenice !